Here at New Jersey Nostalgia Hobby we carry over 30 brands of 1/32 cars. Some brands are larger and release more cars then others. 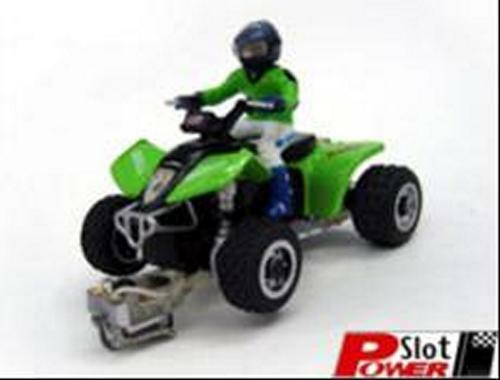 This page is a collection of the smaller brands we carry here at NJ Hobby.